Because of the high copy number generated during PCR, it is essential to prevent possible contamination of the PCR reaction. Precautions must be taken during the sample and reagent preparation steps to minimize this risk. 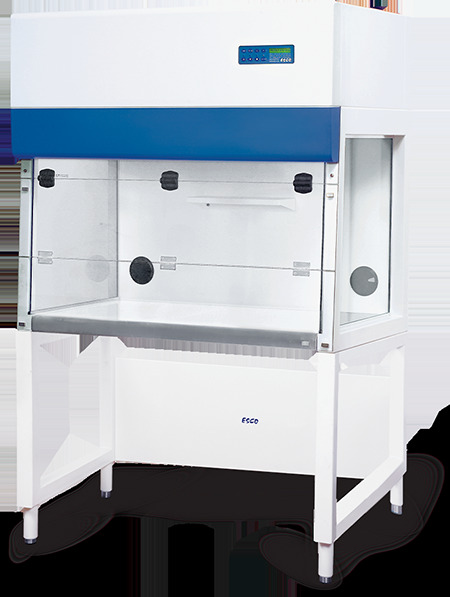 PCR Cabinets are used for reagent preparation and sample preparation to minimize contamination.